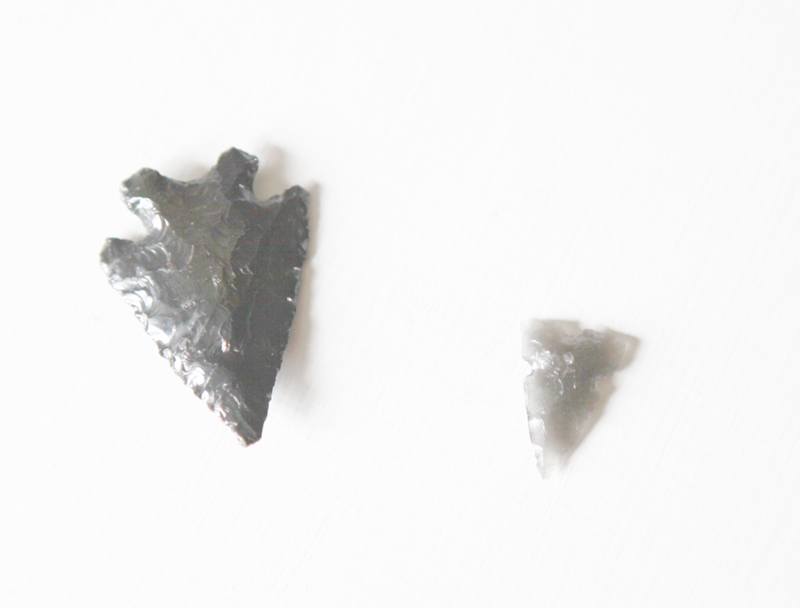 My dad gave me these two beauties when I was visiting Nevada last time because I asked him if he had some arrowheads so I could make myself some warrior necklaces. These were some of the very most beautiful ones from his collection. He found them in the Nevada desert outside of Lovelock and they are probably around 1,000 years old! Thanks Dad! !